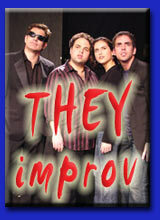 THEY improv provides a variety of offerings to help law firms meet the needs of their clients. This leads to a variety of questions that people want answers to. 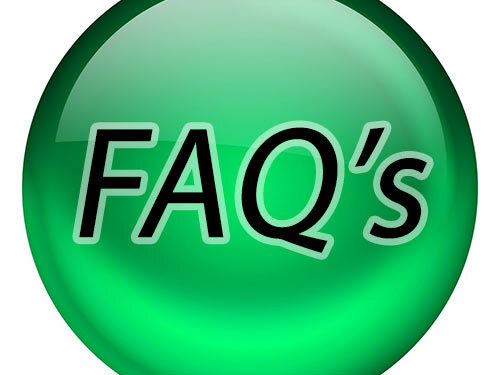 This page has been created to answer some of those questions in a centralized location. There are many questions that we are asked about our services and this page will be modified over time to adjust to the many questions that arise. Q: How do I know that your company has the capability we need.? We have been in business since 2005 and have worked with over half the Fortune 500. We have a wonderful reputation for serving the needs of our clients and for helping them to achieve their goals. Our people have a variety of experience and come from different fields of expertise. We bring that specialized knowledge to serve our clients. If needed, we are happy to provide references and we are also on the SAM's database of government contractors and have a DUNS number. We'd be glad to talk to you and answer any other questions you might have about our experience. Q: Where do these events and training take place? We come to any venue that you care to use. We coordinate this with your group to make it happen, though for some MCLE programs we may obtain a venue for that purpose. In that case we would let you know the appropriate location to come to in order to get credit for the class. Q: Each state has its own Bar Association. How do you account for this? That is correct. Prior to setting up any class, presuming that we will be working to provide MCLE credits for the course, we will submit a specific program for approval by the appropriate authority. We have specific programs that will have been approved previously and others that we may experiment with to gain approval. This may mean that the first time a class is offered in a state we might do it at a discounted rate in exchange for appropriate review to enable it to be an approved program. This lower cost class will be designed to get a set of reviews and to discover the strengths and weaknesses of a specific course. Check back soon to see how this section will expand over time.